What is so great about Sage? Sage has 30 years experience in providing business software, with over 800,000 businesses in the uk using sage software to help them run their business. Sage software is used by businesses of all sizes, from single person start-ups to stock exchange giants. Why use a strategic Sage partner? We offer Sage 200 software and licenses. 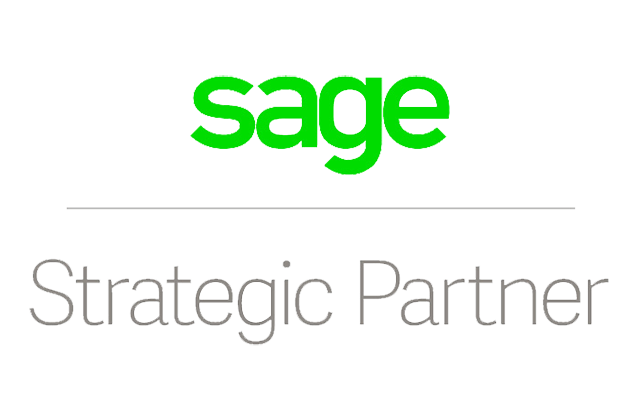 Sage do not supply Sage 200 directly, but distribute through their network of partners. Having a local partner you are able to deal with the partner directly, allowing for trust and a personal relationship to build. from this, a long-term understanding of your business will allow you to receive the best possible care and attention.